Obituary Notice for Linda D. (English) Cheyney | Pepper Funeral Homes & Cremation Facility, Inc.
Linda Cheyney, 72, of Covington, PA went home to be with her Lord and Savior on Tuesday, January 15, 2019 at Soldiers and Sailors Memorial Hospital in Wellsboro, PA.
Linda Dawn was born on July 14, 1946 in Wellsboro, PA. She was the daughter of the late Leonard and Blanche (Whitney) English. 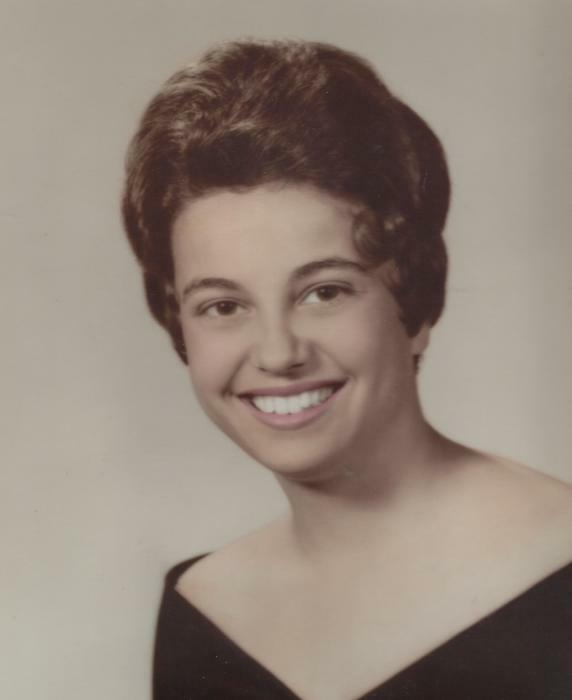 After graduating from Blossburg High School in 1964, Linda furthered her education at the former WiIliamsport Area Community College and Mansfield University where she obtained an English Degree. Linda worked as a Secretary for the Dean at the North Campus of Pennsylvania College of Technology and as a Professor of English and Communications for 30 years until her retirement. Linda enjoyed reading, music, gardening and cooking. She was a lifetime member of the Cherry Flats Baptist Church where she was active as a Sunday school teacher, choir director and playing piano for many years. She also held many offices in the church. Surviving is her daughter; Robin Cheyney of Covington, brother; Douglas (Judy) English of Covington, two sisters; Brenda Nittinger of Blossburg and Gayle Belangia of Florida, two sister-in-laws; Sharon (Micky) Levandoski of Wellsboro and Lollie (Daniel) Short of Covington as well as several nieces, nephews and cousins. She was predeceased by her beloved husband, Edwin R. Cheyney, Jr. on July 18, 2018. Calling Hours are 10-11:30 a.m. on Saturday, January, 26, 2019 at Cherry Flats Baptist Church, 2291 Cherry Flats Road, Mansfield, Pa 16933. Rev. Ken Smith will officiate a memorial service at 11:30 a.m. Burial will be held at Elk Run Cemetery at a later date. In Lieu of flowers, consider a memorial donation in Mrs. Cheyney's name to the Cherry Flats Baptist Church. Pepper Funeral Home & Cremation Facility, Blossburg Chapel is assisting with arrangements.